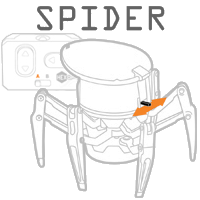 How do I turn on my HEXBUG? 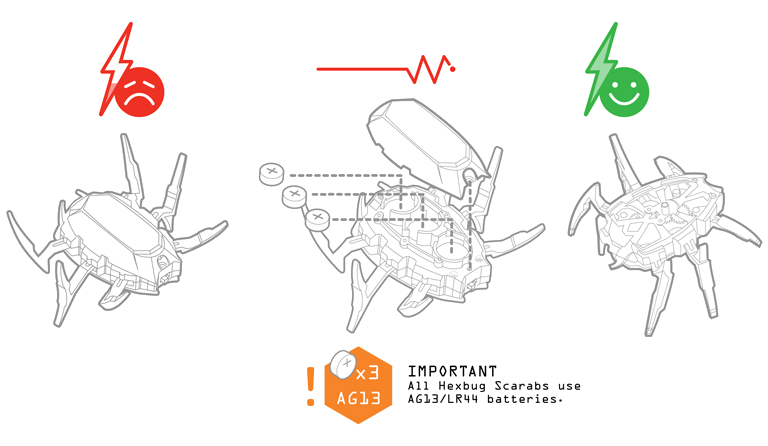 The HEXBUG Original, Ant and Scarab have a black on/off switch on the back side of the HEXBUG. 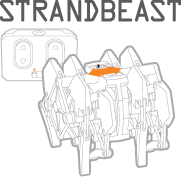 The HEXBUG Inchworm, Spider and Strandbeast have on/off switches on the top of the main bug body which also doubles as A/B band select. 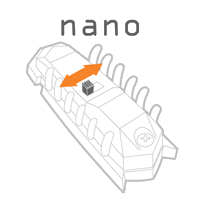 The HEXBUG nano and Larva have a black on/off switch on the bottom of the HEXBUG. 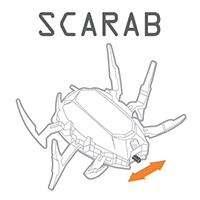 How do I turn on my HEXBUG AquaBot? 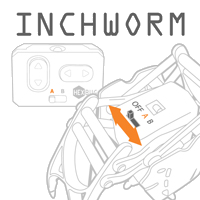 How do I turn on my HEXBUG AquaBot Wahoo? 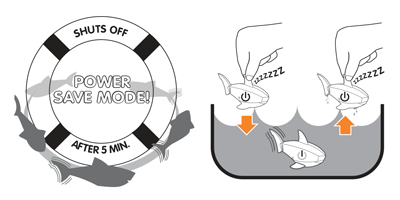 -To turn on the HEXBUG AquaBot Wahoo, twist the head to turn it on. How do I pair my multi-channel remote control HEXBUG? -Click Here for a tutorial. My HEXBUG remote isn't working after I replaced the batteries, what do I do? -Please reach out to us at info@hexbug.com to request a replacement remote. My AquaBot lost its tail, what do I do? 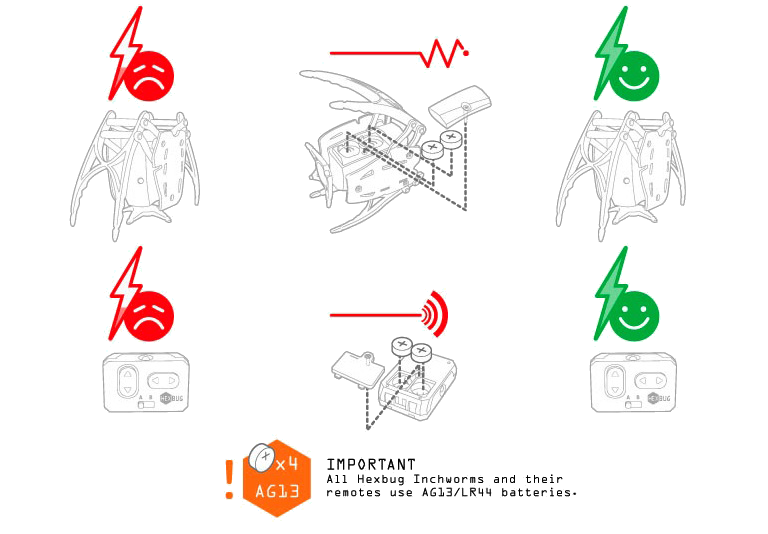 -Please reach out to us at info@hexbug.com . My HEXBUG nano track piece piece broke, what do I do? My VEX Robotics kit is missing a piece. How do I get the piece I need? Where can I buy batteries for my HEXBUG? 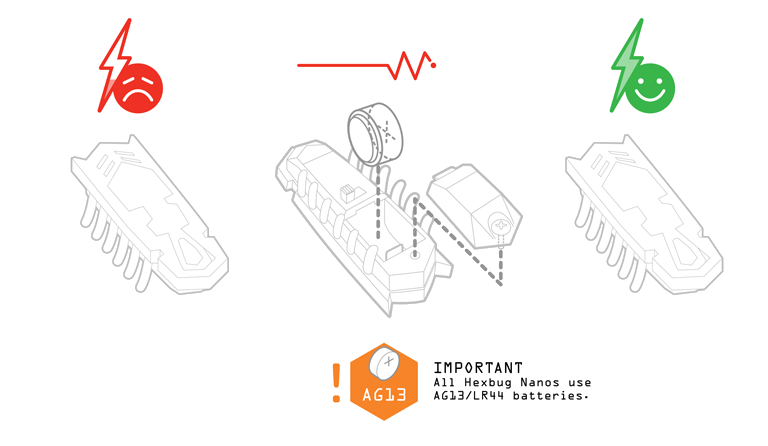 -We sell AG13/LR44 batteries here! What kind of batteries does my HEXBUG nano take? What kind of batteries does my HEXBUG BattleBot take? How do I change the batteries in my HEXBUG? 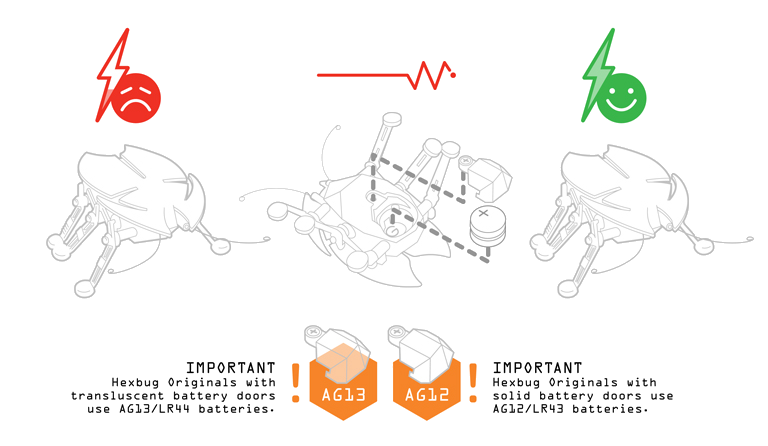 -Refer to the 'Battery Change' button on each HEXBUG page, which shows how to change the HEXBUG batteries. -Never leave batteries sitting out. Keep all batteries out of a child’s reach, and safely secured away from children. -Do not let a child change or attempt to change batteries. When changing batteries, do so out of a child’s sight. -Do not attempt to pry batteries out of a toy with a metal object. 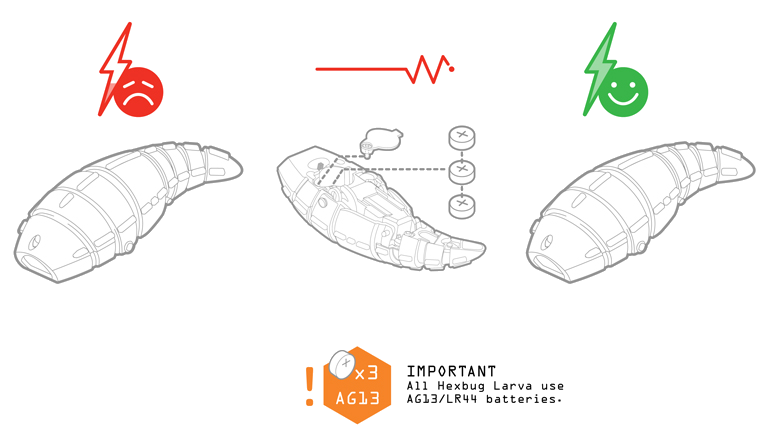 -When storing backup batteries, please ensure that they remain in their original packaging. Wherever backup batteries are stored, do not allow button cell batteries to sit in direct contact with other button cell batteries or metal objects. -Do not leave button cell batteries that have been removed from their packaging laying around. -Properly dispose of batteries that are no longer in use. 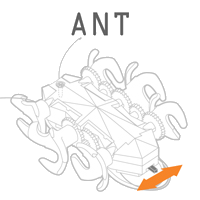 Can I purchase a specific HEXBUG nano or AquaBot color? -Styles and colors are selected randomly at time of shipment based on availability. We recommend visiting a local store to select a specific color or style. My nano spins in circles -- what can I do to fix this? 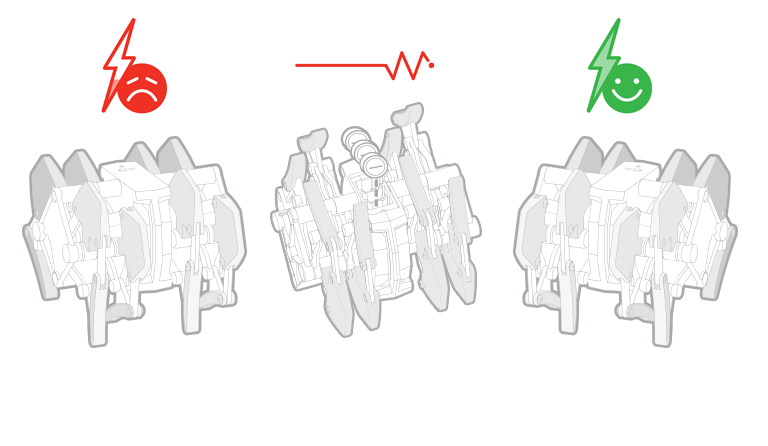 -To correct a bug that is spinning in circles – try tweaking the legs on the side that it is turning (i.e.- if it turns left, correct the left legs). To do this, VERY GENTLY (to avoid pulling them off) stretch the tip of the front one or two legs in small increments. This should correct its movement. My HEXBUG Beetle walks in circles -- what can I do to fix this? 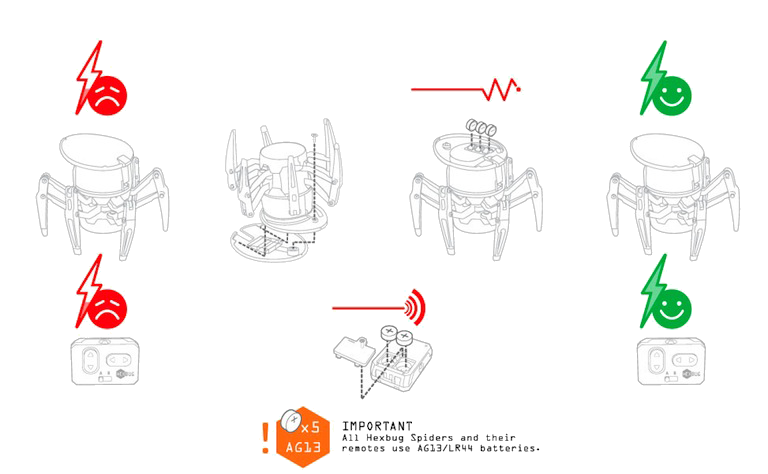 -To correct a HEXBUG Beetle that walks in circles, follow the instructions on this document (pdf). 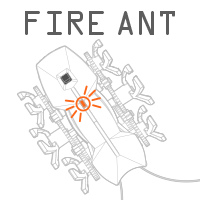 What computer firmware is compatible with my VEX IQ? -You can check if your computer firmware is compatible here. Are your products compliant with the Consumer Product Safety Improvement Act of 2008? May I submit a new product idea or concept? 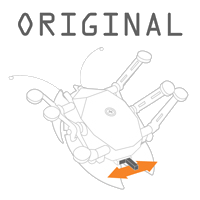 -Check out https://www.hexbug.com/invent to see how to submit your ideas! What are your ordering, warranty and return policies? -Visit our policies page to learn more. -Contact us and we'll be happy to answer your questions.